Well, it’s 2019 now. As you know already, one of the most effective ways to make your name is to do it online. However, you can’t simply invest thousands of dollars in the development of your brand and wait for the clients to knock on your door. You must embody the quality, reliability, and trust. These three things are indispensable and always turn people to you. However, at least every second (if not every) customer goes online to find what they need. And here’s when SEO comes into play. You will definitely need it to be in the first rank of the search engine realm in order to catch the customers’ curiosity. Otherwise, you are unlikely to go places. No matter how good your product is, it will be scarcely noticeable without a valid and well-thought-out SEO strategy. Competition is getting tough and makes it difficult to reach the top ranking positions. 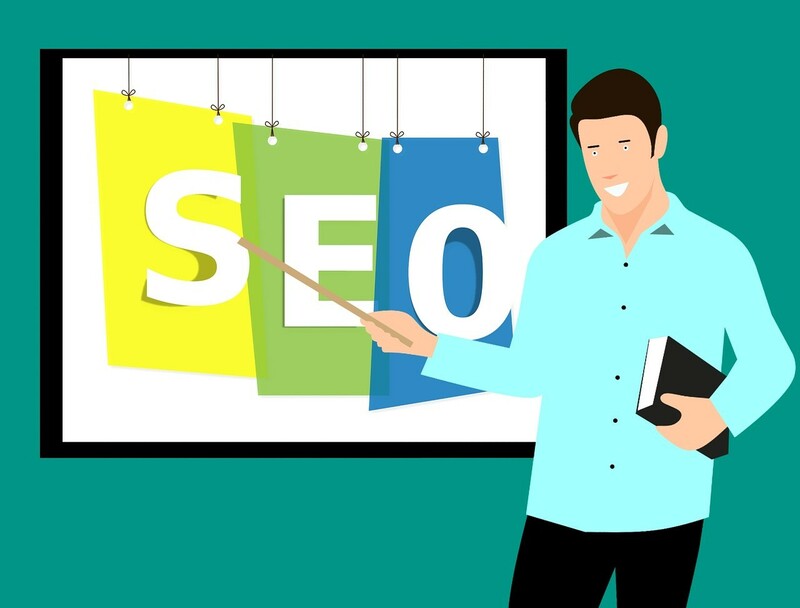 Highly competitive markets like writing services (for example https://www.the-essays.com/term-paper) use effective SEO strategies that help withstand the competition. Search engines are being improved every day, meaning that only the most up-to-date methods will work. If you are reading this, you are most probably aspiring to become an SEO specialist. To make sure you keep track of events, you need to enhance your skills regularly. What worked yesterday may not work today. But, advanced SEO education courses online can provide you with an excellent opportunity to boost your knowledge in this field. They always have the latest updates and ready to share them with you. We have prepared the top three SEO education list for you. SEO for everyone. That’s what they say. This training course provides a wide range of options both for beginners and those who already feel confident but need further development. Yoast SEO training offers SEO for WordPress, Site structure training, Keyword research training, Basic SEO training, SEO for copywriters, Technical SEO, Free SEO training for beginners, etc. Prices vary from €39 to €349. You can also get a FREE course for beginners here. SEMrush academy is one of the leading courses that provide online SEO education. They offer various courses and exams in SEO, SMM, PPC, Content Marketing as well as SEO Fundamentals and Technical SEO courses that cover everything you need to become a professional. Top SEO experts Greg Gifford and Bastian Grimm work hard to ensure the highest quality and the best approach to let you learn fast and deep, whichever course you choose. Every course is constantly updated, that’s why you can rest assured you receive the most up-to-date information. The final, but not the last upside here is that all the courses are free of charge! Yes, you can start right away without paying a cent. Well, when it comes to a practical rather than theoretical approach, it’s all down to The SEO Playbook. The founder, Robbie Richards, is a top SEO practitioner who’s gone through many hardships of real SEO implementation and dealt with Fortune 500 brands. He does know how to make it work and is ready to give you his invaluable expertise. This course is primarily aimed at middle to advanced SEO specialists and incorporates such advantages as its own library and a private Slack community where you can easily reach Robbie Richards as well as other students and get your questions answered. They also offer over 100 video lectures amounting to 14 hours of training and a lot of Robbie Richards’ real cases. Most Valuable digital marketing certification Available online. This SEO training course will also help you learn to train employees, outsource SEO tasks, find new clients, and develop your skill set. You can enjoy all these benefits at the price of $497. Now that you know the top three SEO education courses, you may decide which suits your needs the most and start your wonderful trip into the world of SEO. Good luck! All look like winning courses Robin. SEMRush is good money across the board. Big time products and brand they put out over there. Search Engine Optimization is a major tool for Digital Marketing, in this great article says about SEO, that type of things are very helpful for me and thanks for sharing. I have to scrutinize your blog. There is a huge amount of good information on this blog, I venerated understanding it and I figure people will get a lot of assistance from this blog. Sam, I have made this deal with of blog, you will get an organization and Support from this too. I believe you like this blog, Users will get a lot of information from this blog. I believe you get a lot of Fully reinforce and help from this blog. The article is very nice, “thank” you for sharing it! Thank you for writing a very good article. SEMrush academy provides the best online SEO education. Thanks for sharing such a great article.